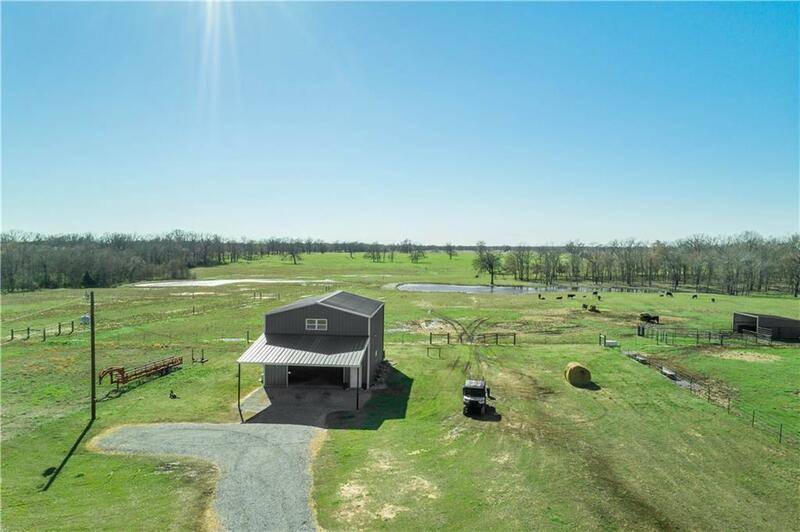 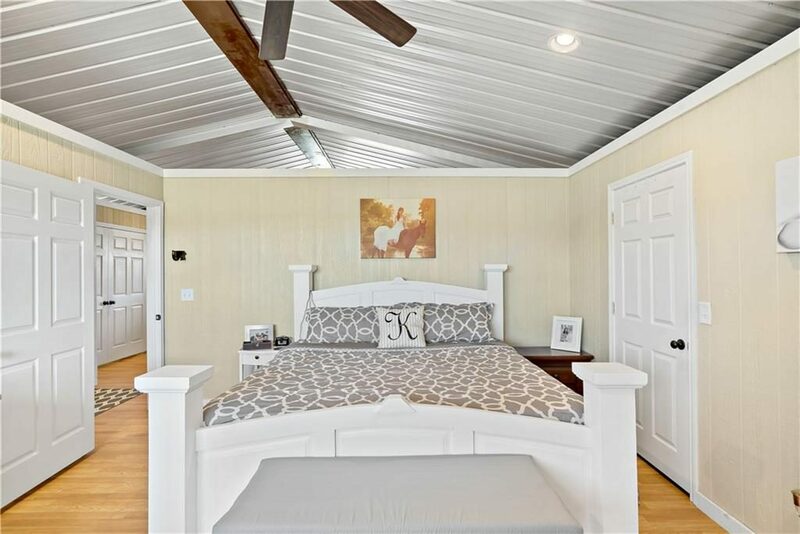 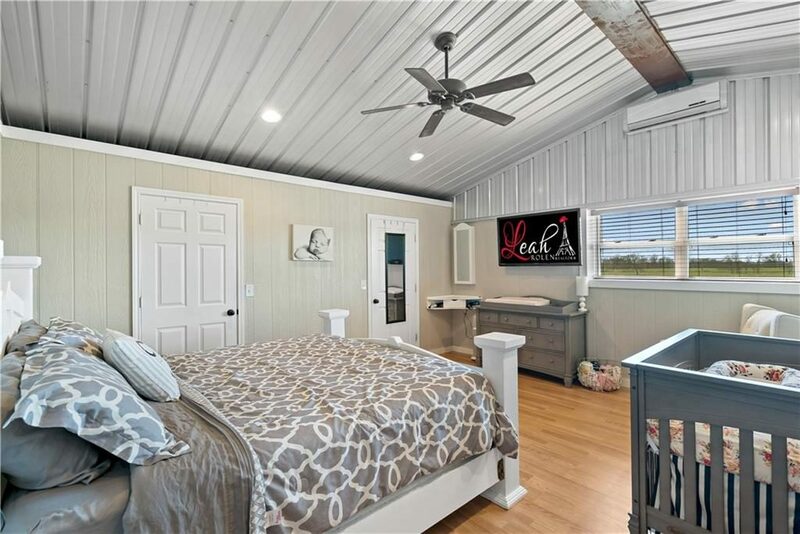 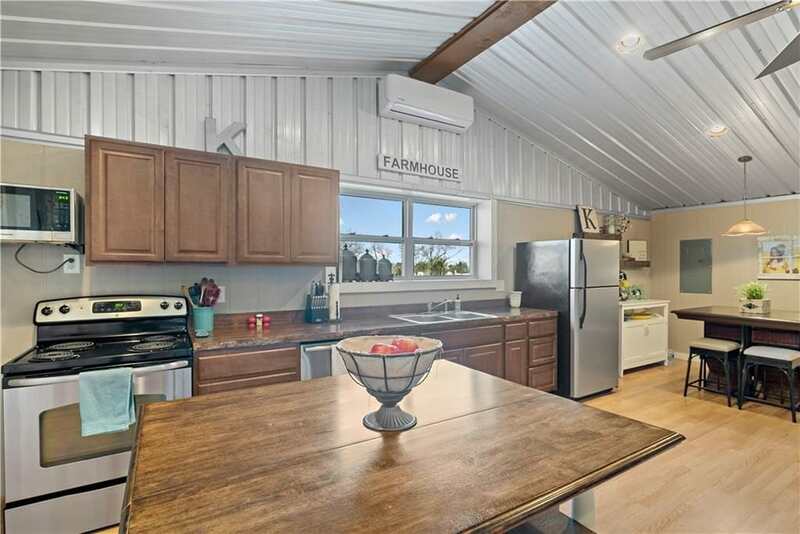 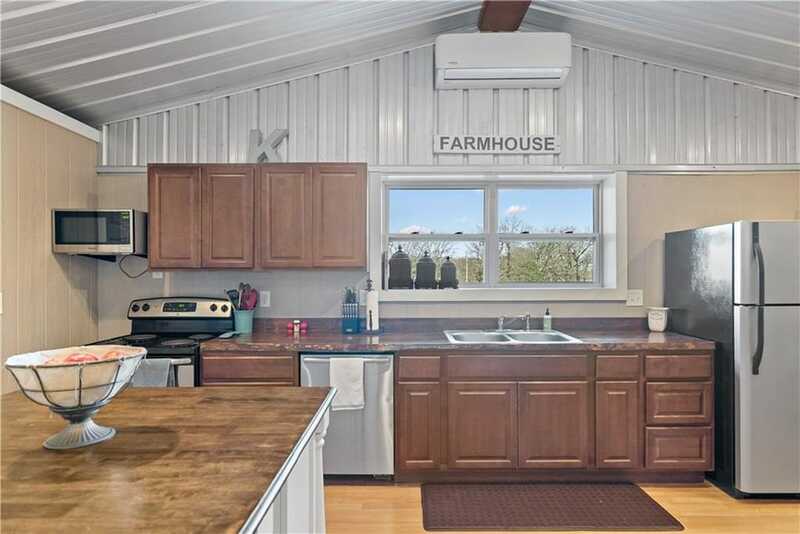 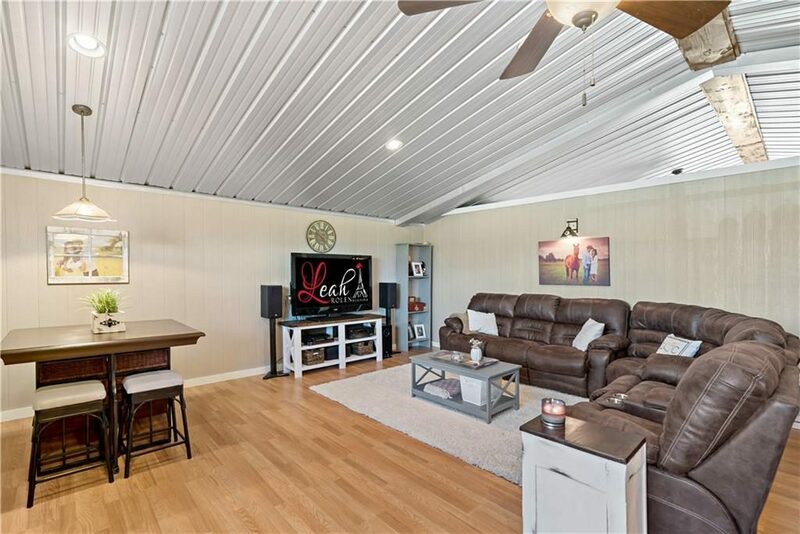 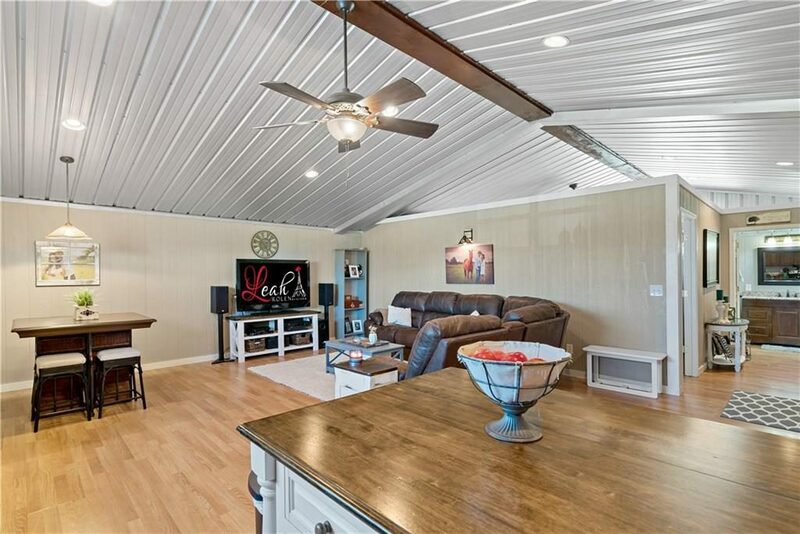 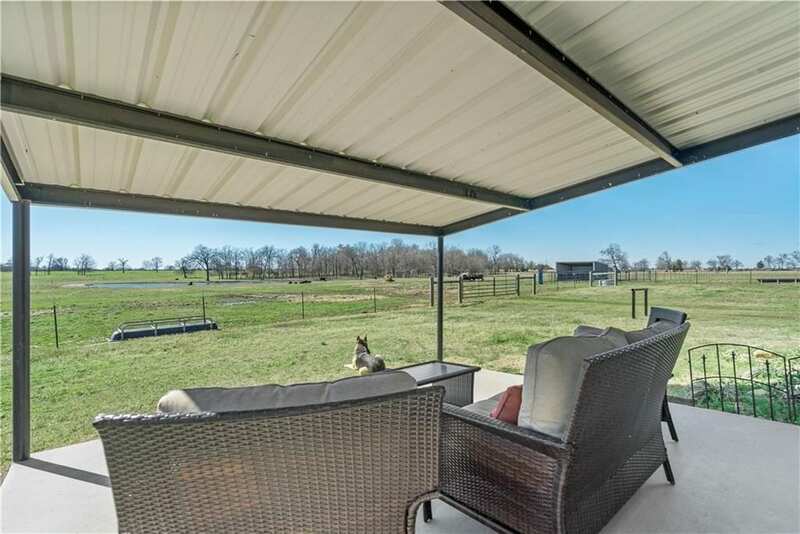 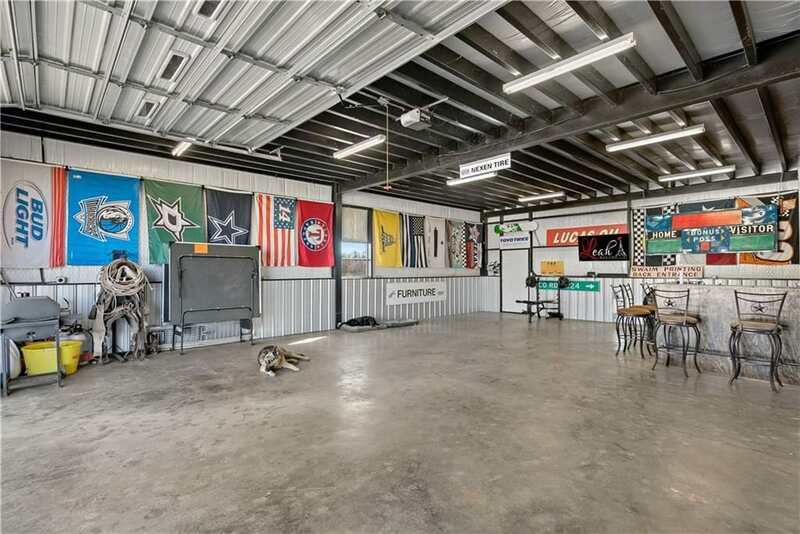 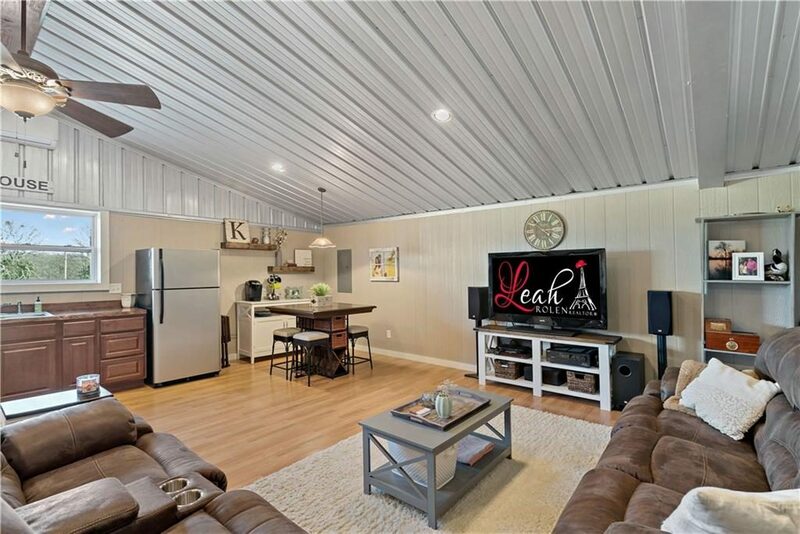 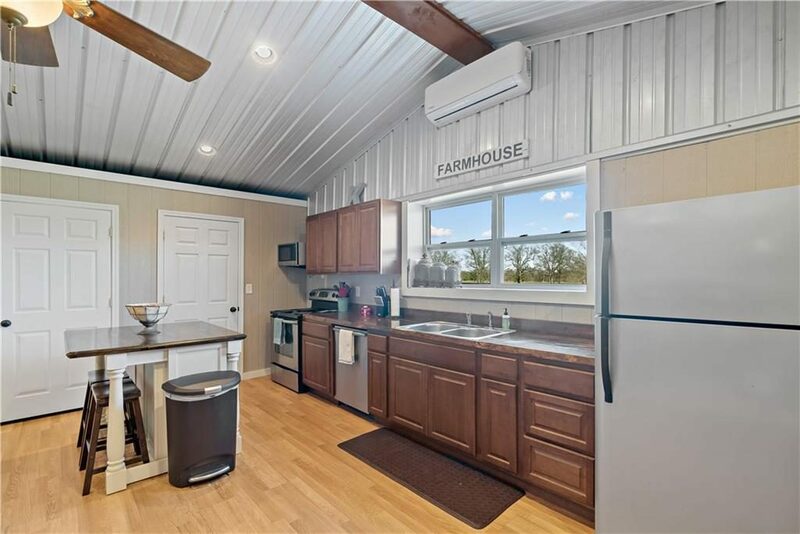 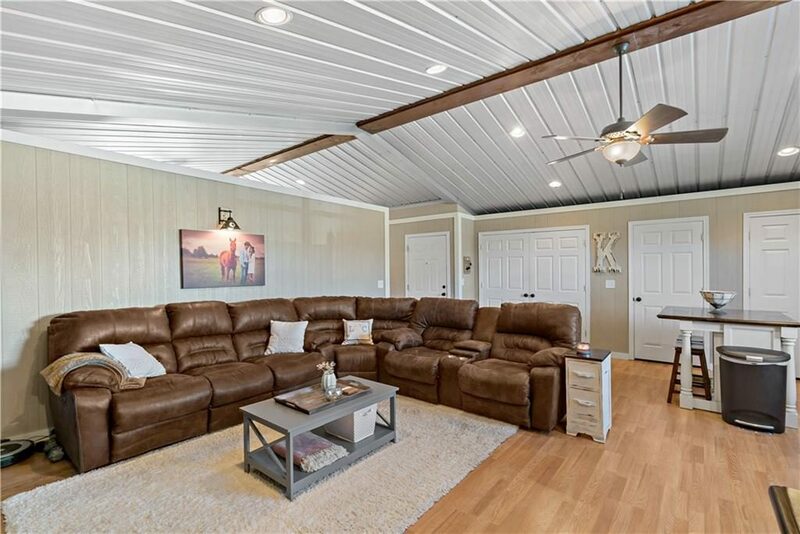 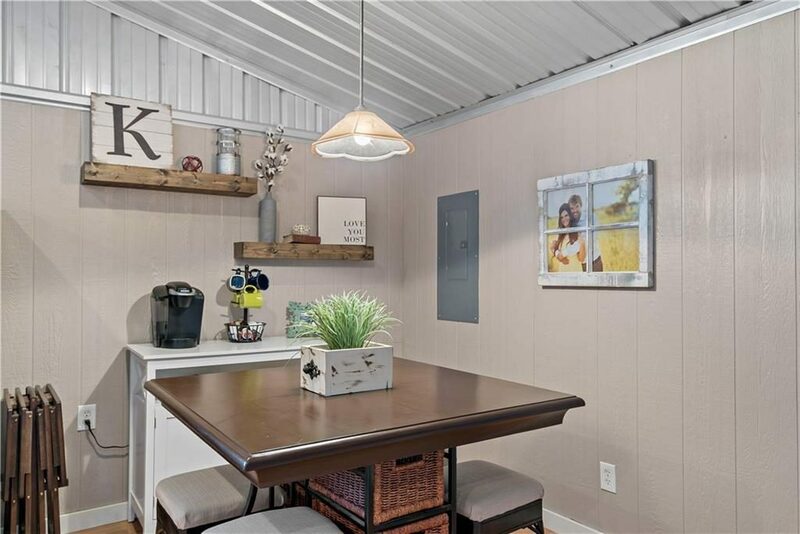 Gorgeous 25 acres, 1 bed and 1 bath modern farmhouse in Detroit, Texas for $255k. 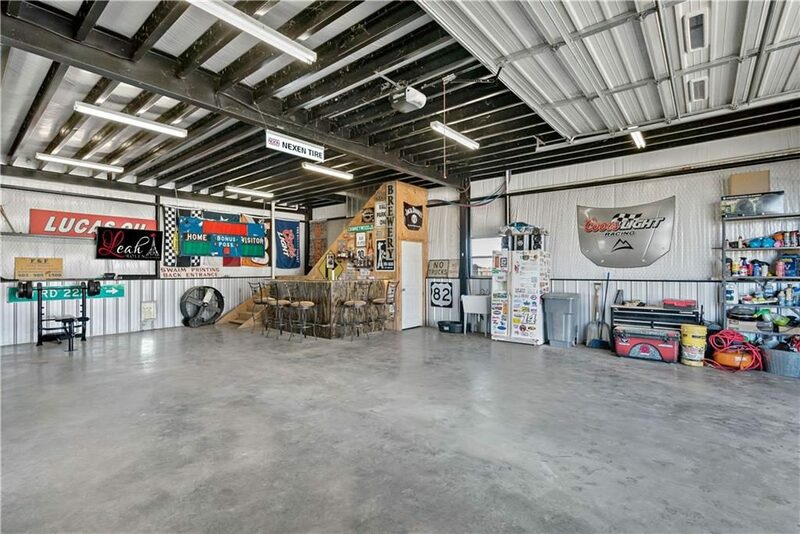 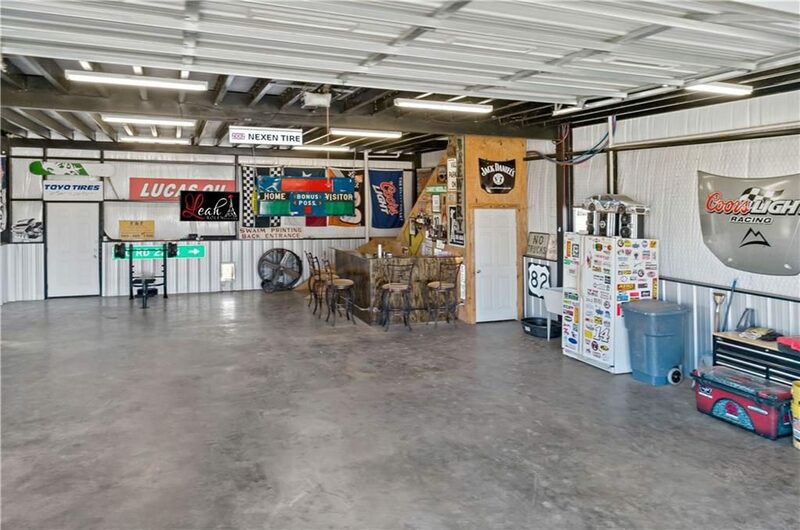 Open workshop, 5 acres fenced, 2 ponds, etc… Open living area on top floor loft. 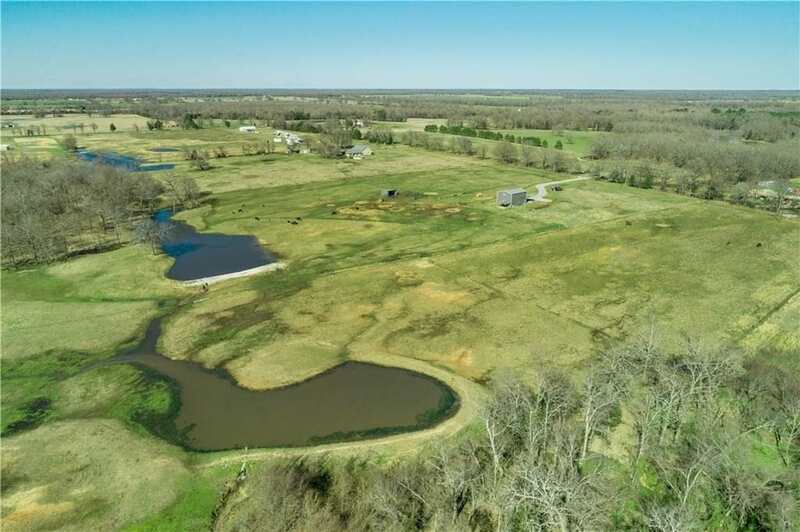 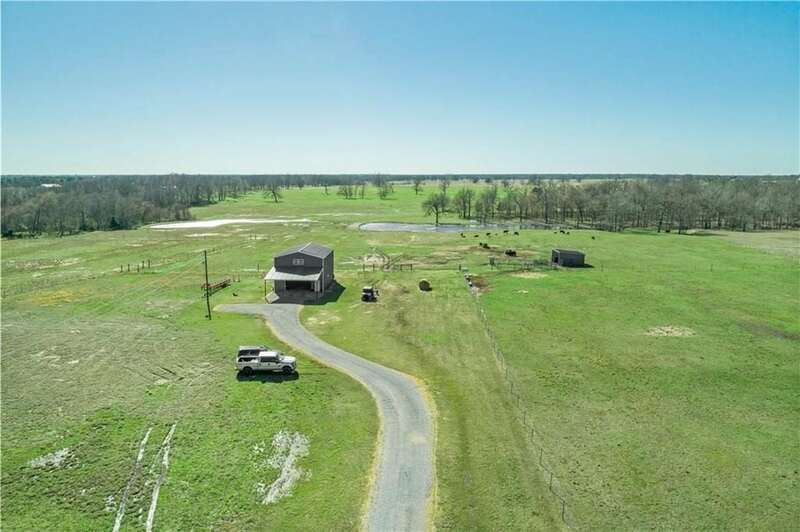 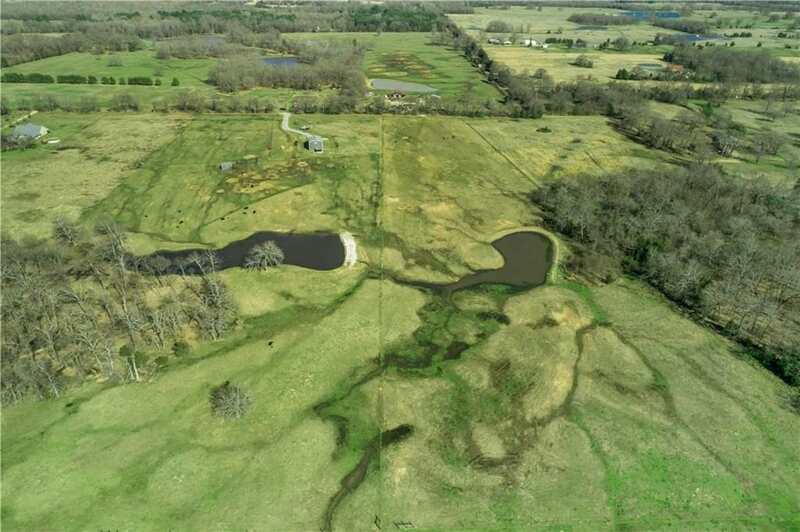 This parcel can be split into 15 acres with the barndo home and an additional 10 acre lot for re-sell or future development. 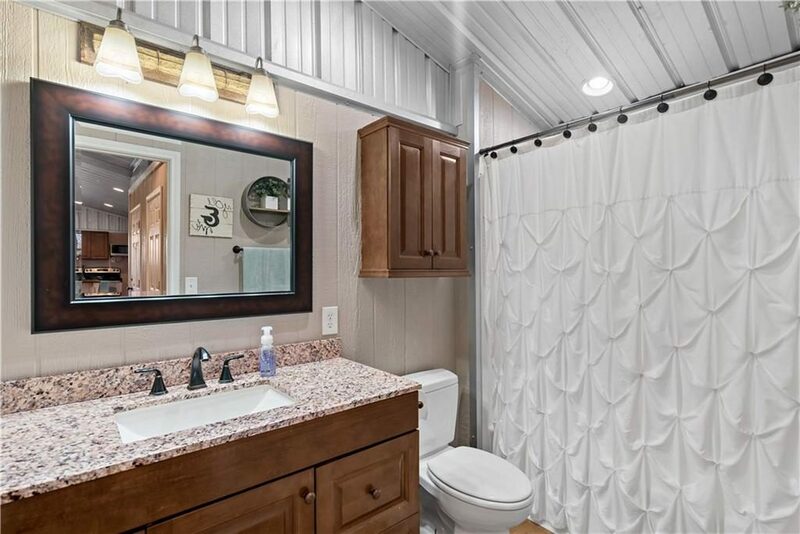 All images courtesy of Keller Williams Realty Plano .